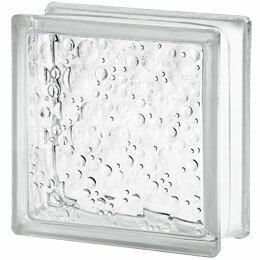 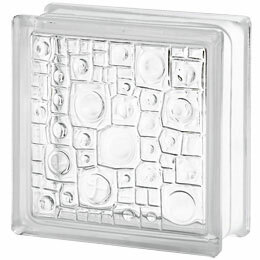 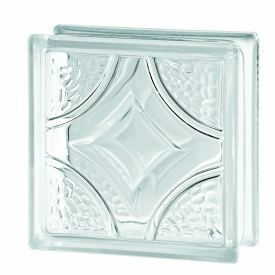 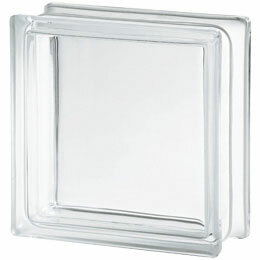 The Basic Glass Block Range is our Number 1 best seller. 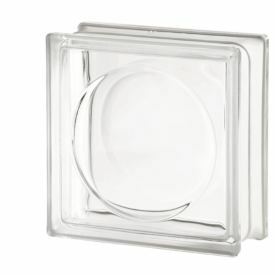 The Basic Glass Block Range is perfect for any glass block installation, especially where the passage of light is the requirement. 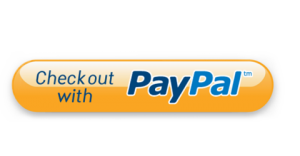 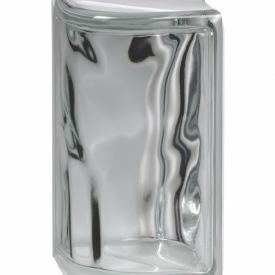 The basic ranges offers great quality at an affordable price. 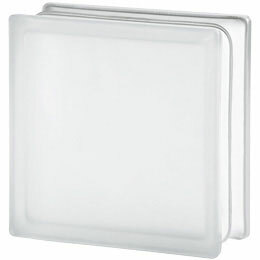 The Basic range is available in clear or wavy design, with satin finish also available for areas such as bathrooms, where additional privacy is necessary. 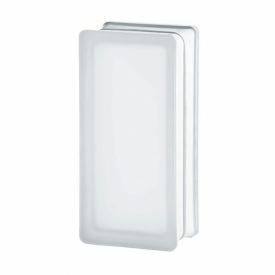 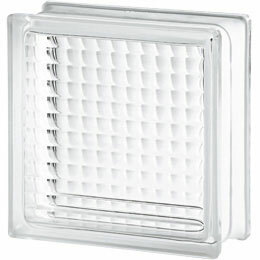 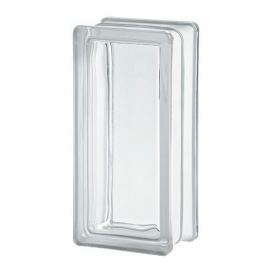 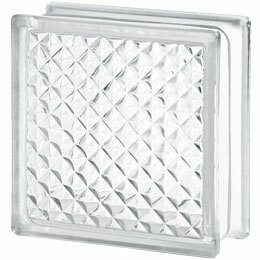 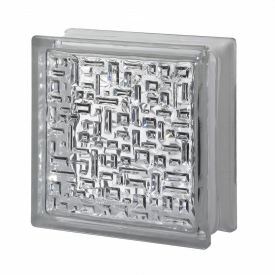 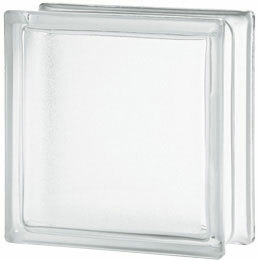 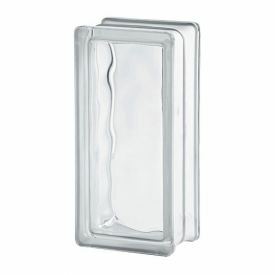 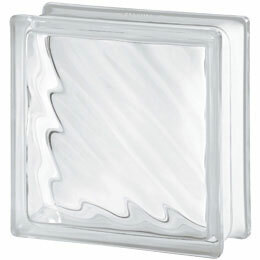 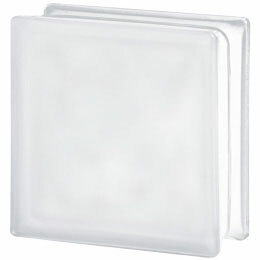 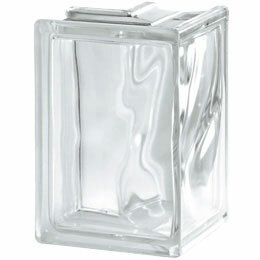 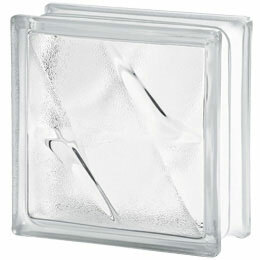 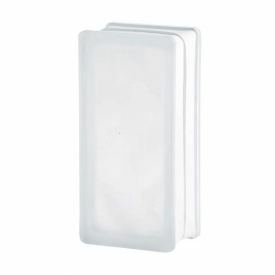 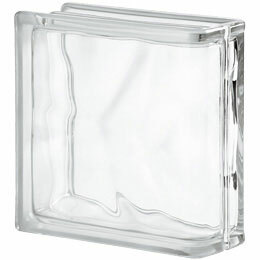 The Basic Clear range of glass blocks are perfect for internal and external use. 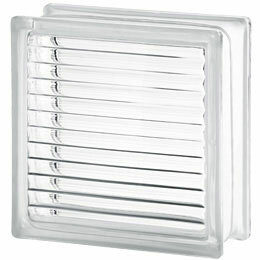 Applications for Glass Blocks includes window replacement, shower screens or even just a feature to let natural light through. 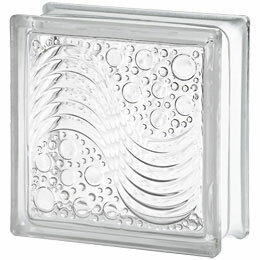 Customers have a wide variety to choose from. 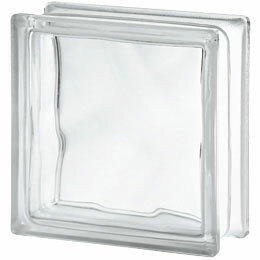 Use your imagination to fulfil your dreams.